Overland Park Window Washing is a local company based in the Greater Kansas City Area. Not all window washing companies are created equal. 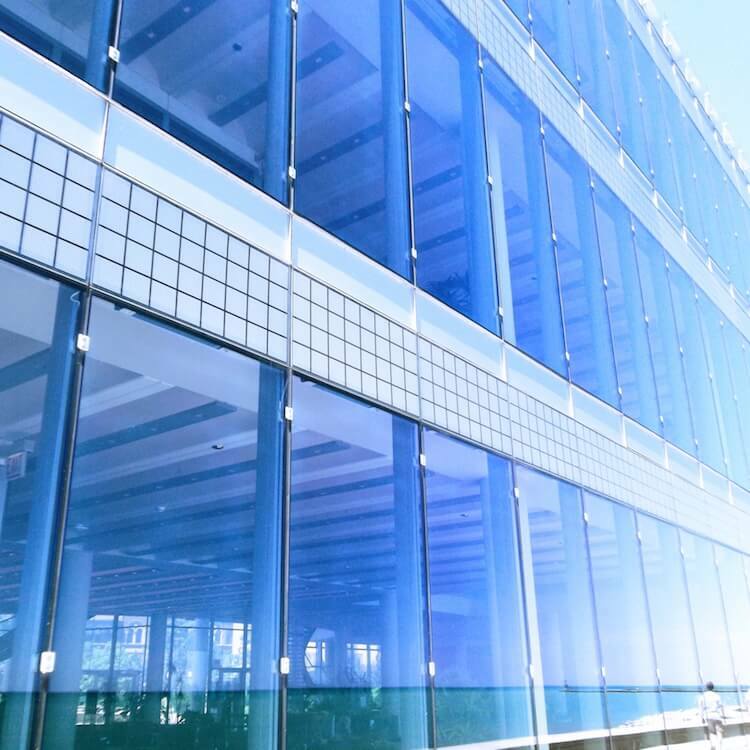 You need quick, streak-free, and affordable window washing - With our experienced team, you'll get the best of all three. If you need your windows washed, gutters cleaned, window track or window sill cleaned, paint, sticker, or silicon removal, skylight cleaning, pressure washing, glass restoration, or any other washing service, you've come to the right place. We cater to the entire Kansas City metro area from the Northland to Olathe and Gardner. Our services are available for both residential and commercial clients. 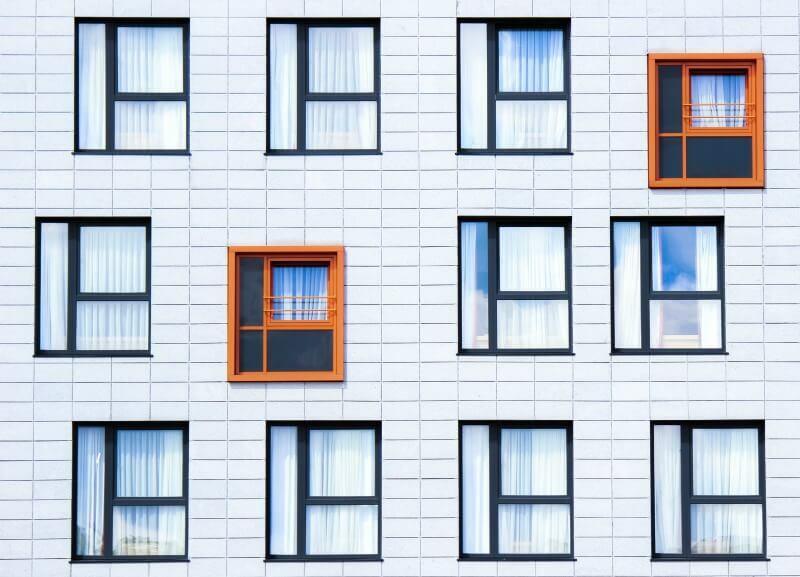 When was the last time you had your windows cleaned? Having clean windows at your home or place of business can make a significant difference, just ask any of our previous customers! We use proven materials that are not only safe for your home but safe for the plants around your home or building. No job is too big or too small for our residential or commercial cleaning services! When trying to choose the perfect pressure washing company for your personal needs, you can count on Overland Park Window Washing to meet or even exceed your standards. We will be able to get any dirt or grime off your concrete, roof, siding, or various other materials. Give us a call or look at our services page to find out more information about our pressure washing service in Overland Park. Why would you want to pay to have your windows cleaned? A lot of times in order to clean windows you need to get up high or in awkward places, and that can prove to be dangerous. Let the professionals handle it and stay safe! Our prices are highly competitive and we can match up with the best window washing companies in Overland Park. Fill out our quick contact form today for a window washing quote! Our company is built on a strong foundation: family first and trust. We are a local window washing company that has spent years building trusting relationships with our customers. You won’t find another company that will put the customer interest before the sale like we do! Read more about how our process works below. Before anything you should give us a call or fill out our easy form at the top of this page. We will be able to give you a no obligation free quote over the phone in most cases, if not we will send out one of our seasoned estimators to look over the job and give out a price. You can rest assured that our work is the best in the Kansas City area, we have been washing windows for 20+ years. If you need a service other than simply window washing don’t worry we do much more! We offer gutter cleaning services in Overland Park and surrounding areas, pressure washing services, window restoration services, and much more. 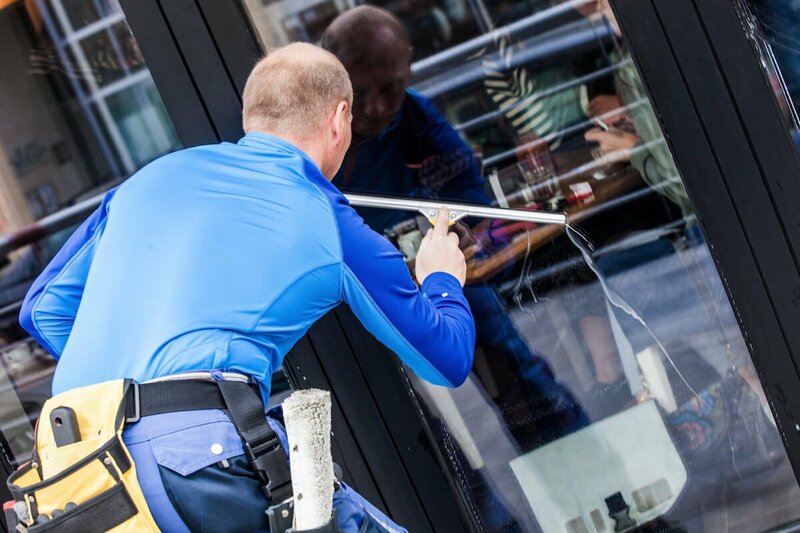 We not only offer window washing service to residential customers but also commercial customers. 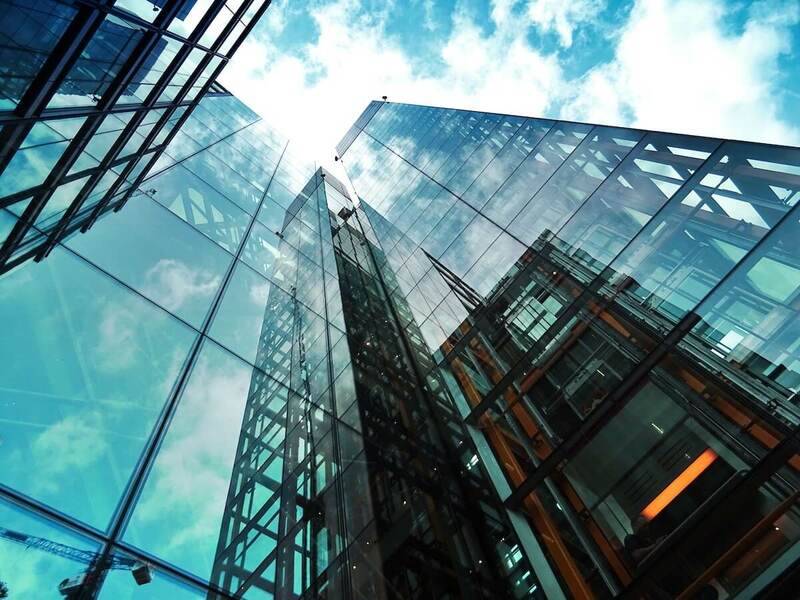 Our commercial window washing company can handle any sized building in Overland Park or the surrounding area including downtown Kansas City. For our commercial customers we can also power wash sidewalks, driveways, streets, roofs, etc.. Call us today for an estimate! When getting an estimate keep in mind that pricing will vary depending on the job and difficulty for our crews to complete the work. We want to make this process as quick and easy for the home or building owner as possible. 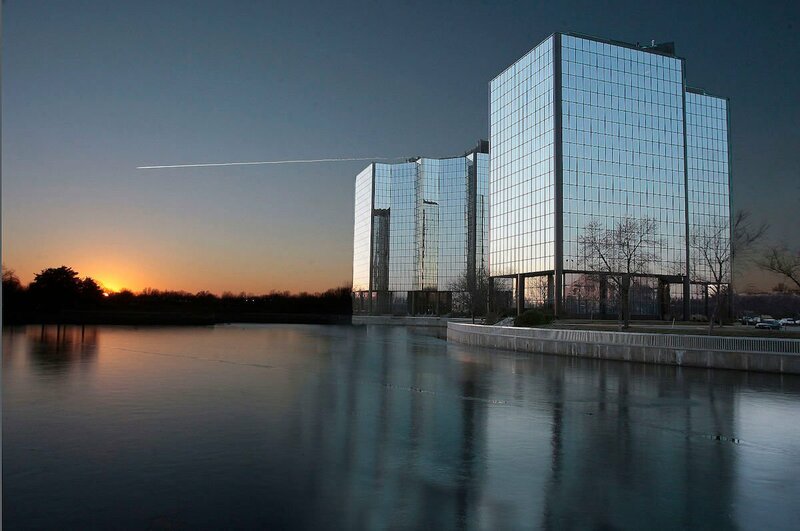 Don’t hesitate to let our team of professional window cleaning contractors in Overland Park handle your job. We are detail oriented leaving our clients with no stress at all. Another job besides window cleaning that is difficult for home and business owners to face is pressure washing. Not everyone has power washer to power wash their deck with or their driveway or sidewalk. Let us handle it! Don’t try and tackle a job that is likely to have a streaky uneven end, give us a call and we will give you a bid! Call Overland Park Window Washing to come out and check your gutters! Not only is it nice to have clean gutters but it helps your gutter run smoothly. When they get clogged with debris, water can no longer pass through. When water is not following the track of your gutter it can overflow and cause damage to your home and even flooding in the basement. We would not suggest working on your gutters alone as gutter cleaning can be especially dangerous! When we come out to do our gutter cleaning service we do a complete inspection to see if there has been any damage or if there is need to install a larger capacity gutter system on your home or building. We know the best gutter companies in Kansas City and can direct you to trustworthy and cost effective contractors. If your windows need some restoration work we can also handle that. At Overland Park Window Washing we can help bring back the shine that your windows had straight out of the manufacturing box! Scratch removal and grime or dirt removal is what we specialize in! For those of you who would like to do these projects listed above on your own please take the proper safety precautions and measures. Climbing up to the roof on your ladder or even second story windows can be fatal in certain accidents. If you feel that for any reason you are not 100% safe and able to be on a ladder please give us a call and let the professionals handle it! We will ensure that not only you’re safe but that your home looks great by the end of the job! We Service Jackson and Johnson County. Our company services the cities of Olathe, Overland Park, Shawnee, Shawnee Mission, Leawood, Lees Summit, Kansas City, Parkville, Gladstone, Gardner, Roeland Park, Leavenworth, Lawrence, Tonganoxie, Lenexa, Spring Hill, Paola, Merriam, Basehor, Belton, Lansing, De Soto, and other cities in the Kansas City Metro Area. Overland Park Window Washing is located in many directories throughout the internet such as Yelp, Yellow Pages, Thumbtack, and more! 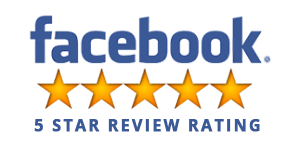 Most of our reviews are either here or on our Google My Business page where you can see more information. You can trust that when you do business with us you’re doing business with a fair and ethical company! If you have any questions or would like a free quote please contact us either by phone or email, we would love to hear from you!